Filipinos are known to have a strong family ties, but with the demand of hours in work and business, sometimes it hinders the usual norm. 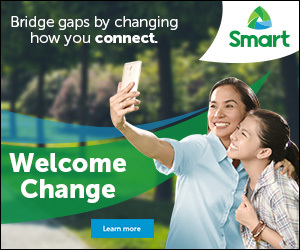 But when PLDT Home introduces TELPAD in the market, they've received positive feed back and they can say that it addresses the changing needs of the digitally connected Filipino family. PLDT HOME Telpad, the world’s first and only landline, tablet and broadband in one, recently launched its latest and most high-technology unit to date. 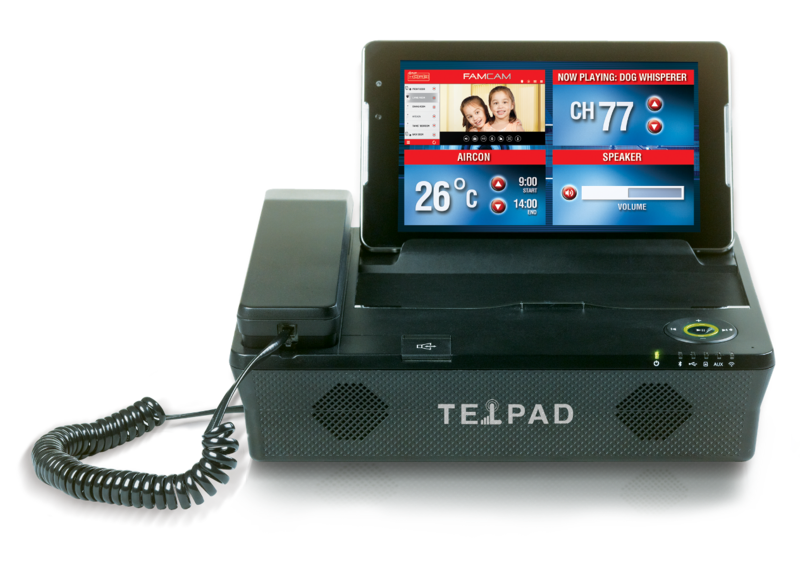 The all new Telpad is the most advanced centerpiece of the digitally connected Filipino home which is designed to level up the way families connect and manage the home. PLDT HOME Telpad can be use in managing your home remotely. The all new Telpad has an intelligent technology feature that enables it to be used to control home appliances thru WiFi and Infrared. It is also ideal for controlling PLDT HOME’s recently launched home monitoring system, the FAM CAM. 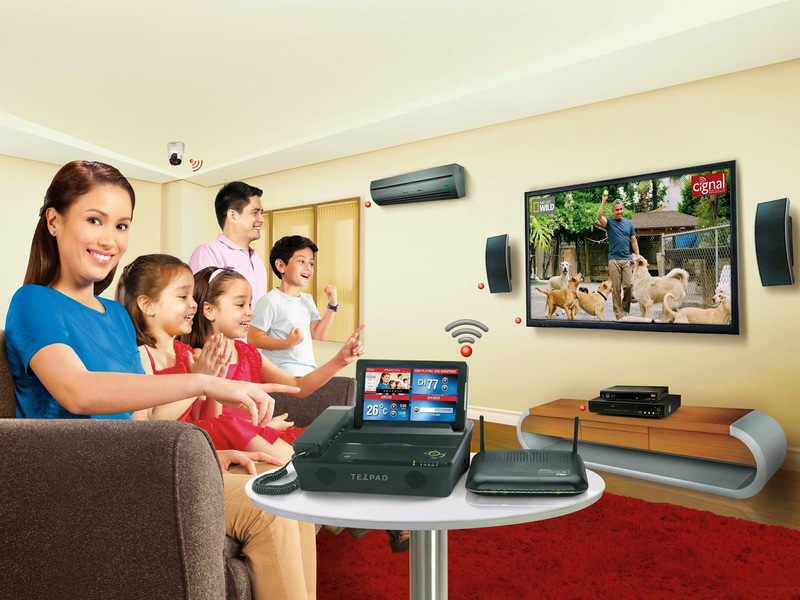 And, in addition to landline and high-speed PLDT HOME DSL connection, it can connect the family through a built-in Wi-Fi repeater and router. Music lovers will love the PLDT Home Telpad because irt has a high-fidelity speakers that provide distinctly better audio quality output. Connect to the dock via Bluetooth and play songs from your smartphone or laptop. You can now enjoy the most advanced PLDT HOME Telpad multimedia services with a high-speed PLDT HOME DSL plans 2099 and up, and all PLDT HOME Fibr plans. 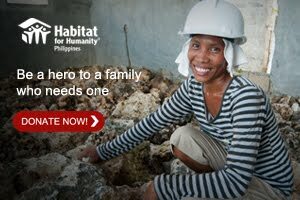 Log on to www.pldthome.com for more information.